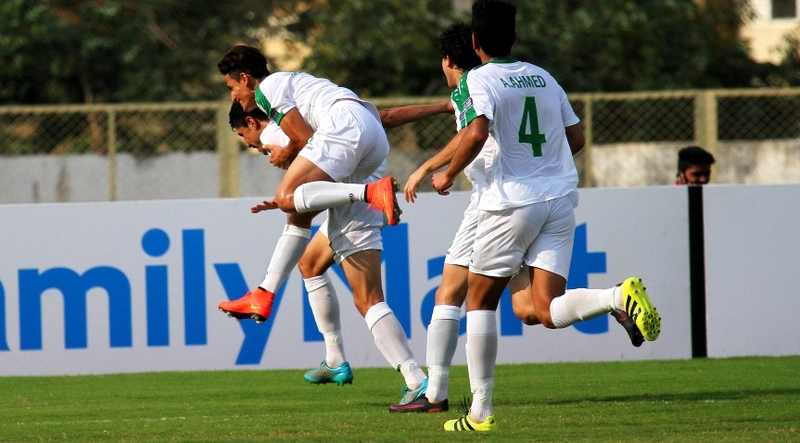 Iraq were handed the ‘Group of Death’ in the U17 World Cup to be played this October. The draw, held in Mumbai, was hosted by footballing legends Nwankwo Kanu and Esteban Cambiasso. The “Cubs of Mesopotamia” were drawn in Group F, alongside North American champions Mexico, South American runners-up Chile, and European runners-up England. Iraq will play their first match on 8th October against Mexico, and will play all their matches in Kolkata. Qualification to the tournament was secured by winning the U16 Asian Cup in India last year, thus becoming the first nation to ever win the Asian Cup at every age level. This will be Iraq’s second ever participation in the U17 World Cup, the first being in the 2013 edition hosted in the UAE. The Cubs finished last with no points in a group alongside Nigeria, Sweden, and Mexico. 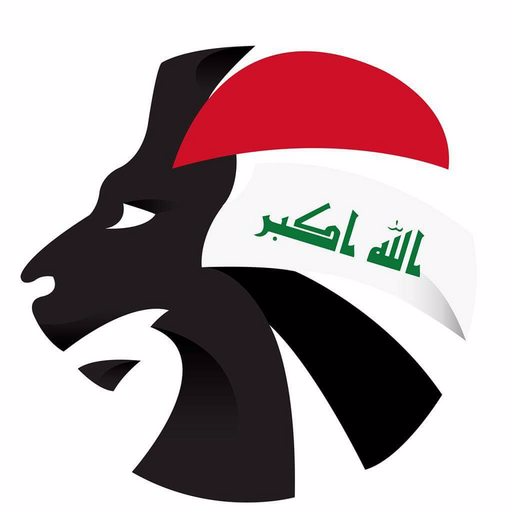 Follow @SoccerIraq on Twitter for exclusive coverage of our U17 World Cup journey.